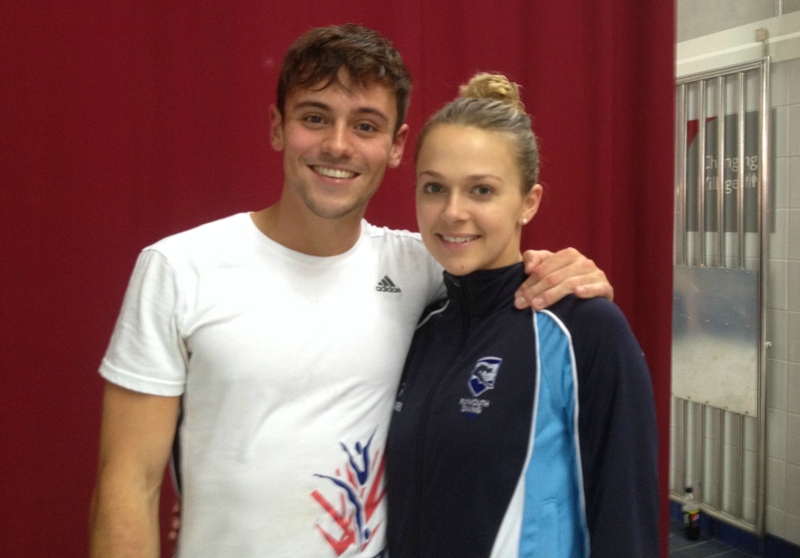 PLYMOUTH’S Tonia Couch has announced her retirement from diving at the age of 28. Couch has enjoyed an impressive career, competing at three Olympic Games, three Commonwealth Games and seven World Championships. 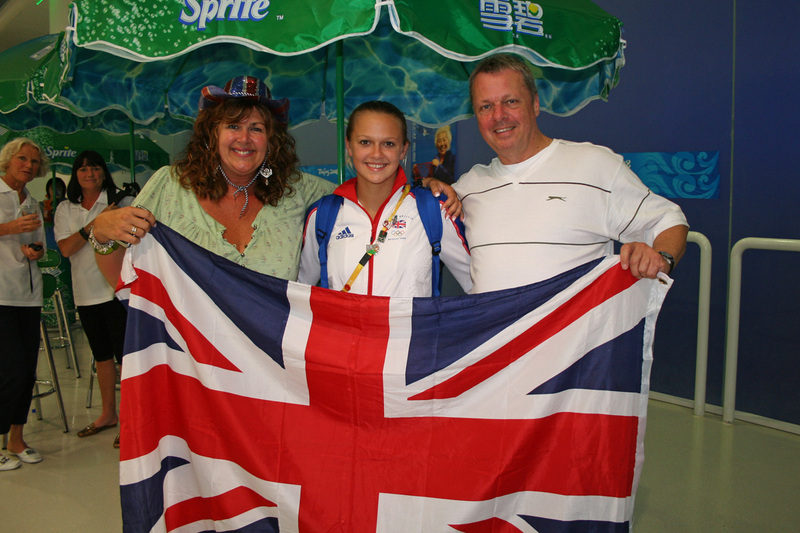 She has won European, Commonwealth and World Cup medals and became Britain’s most successful female diver. 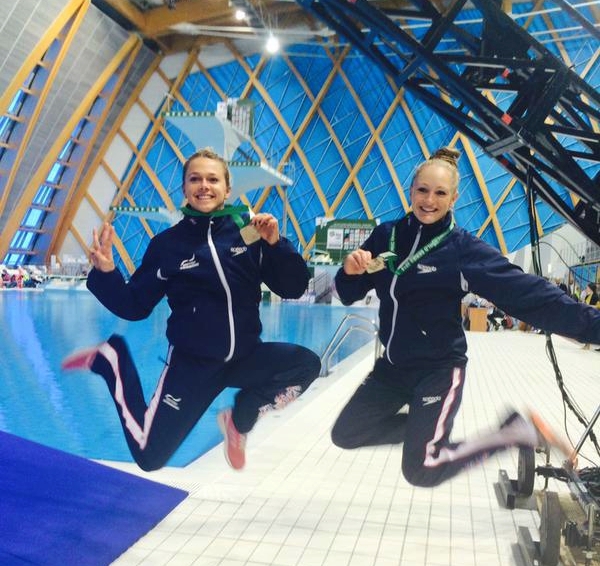 But after 18 years of training, Couch has decided it is now time to move on to the next stage of her life, following in the footsteps of her former synchro partner Sarah Barrow, who retired last year. 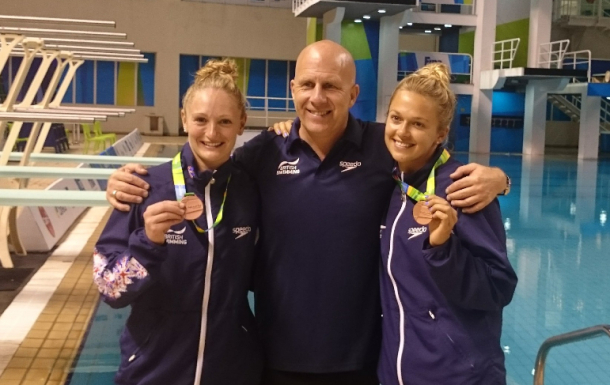 Couch, whose long-term coach Andy Banks moved to Australia earlier this year, said: “It’s time to hang up the swim suit after 18 incredible years as a diver. “I’ve travelled the world and I have made the most amazing friends. I have had the best synchro partners ever and I’ve loved every minute of it. “I started off being the youngest on the team, then became the oldest on the team. I can’t believe it’s all over. “Andy Banks has been a fantastic coach from the day I started. Thank you so much. My family and friends have supported me all the way. I couldn’t have done it without you.